Mixed conifer bark nuggets 35-60mm are a substantial, chunky bark nugget based products with a minimum of fines and approx 10% white wood. Lighter in colour than many bark chippings they offer a sticking appearance and good value for money. 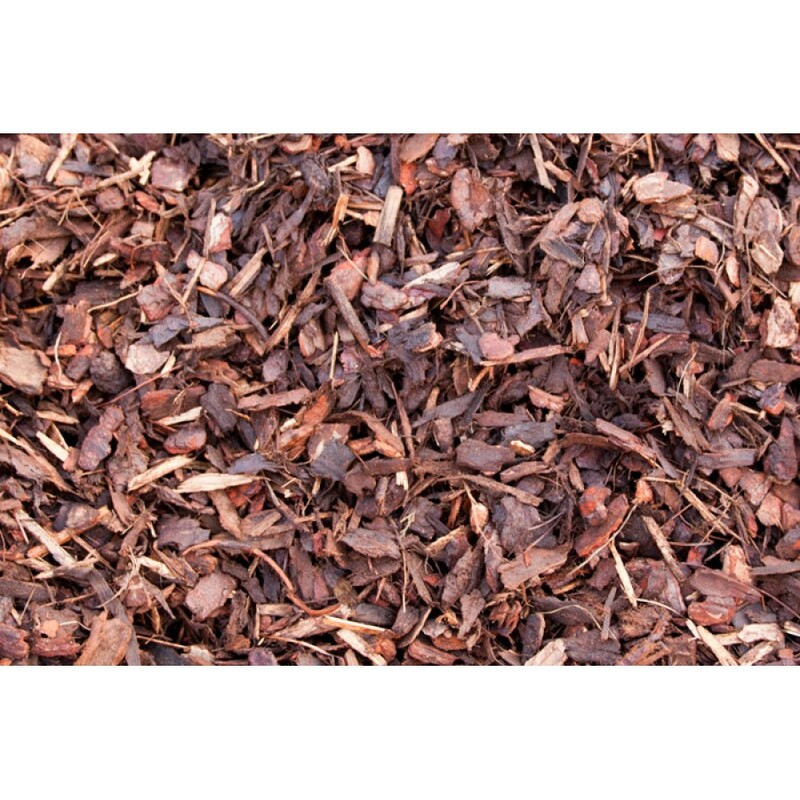 Used as a prestigious garden bark and layed at 75mm it will last for many years as an effective ornamental bark mulch. Looks good in the picture but difficult to write a review before the product is delivered? Easy use of website.... Good range of great products for all garden areas.... Great choice of child friendly products. not sure why I need to write a review?